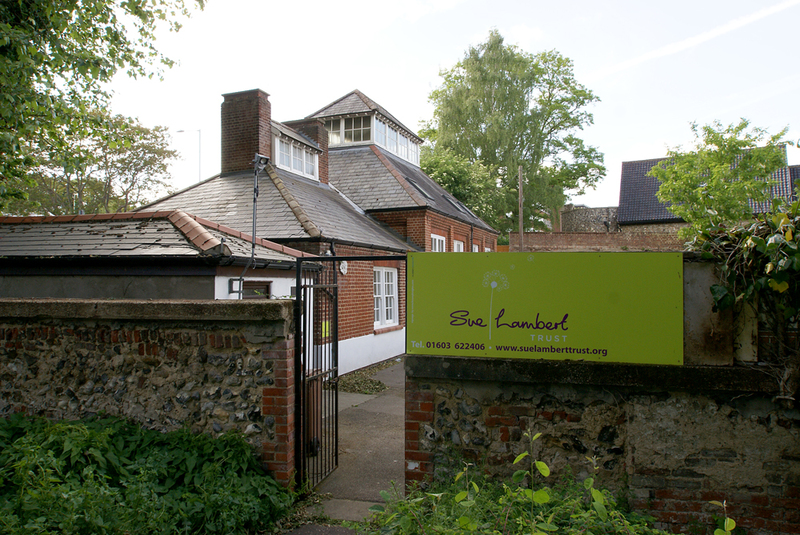 The Sue Lambert Trust, a Norfolk based charity which provides support for survivors of sexual abuse, has moved back into its headquarters on Rouen Road, Norwich, after the work to upgrade the facilities has been completed. The trust had previously been working from a highly unsuitable space in a basement on Thorpe Road before moving to their current building in 2013. Since then, the use of the service has increased greatly, putting pressure on the four available counselling rooms. The project was undertaken with AECOM through Norfolk ProHelp, a network of professional firms which provide professional and strategic support, free of charge, to voluntary and community groups in their local area. The new design has made better use of the space within the building, with financial input again provided by AECOM. 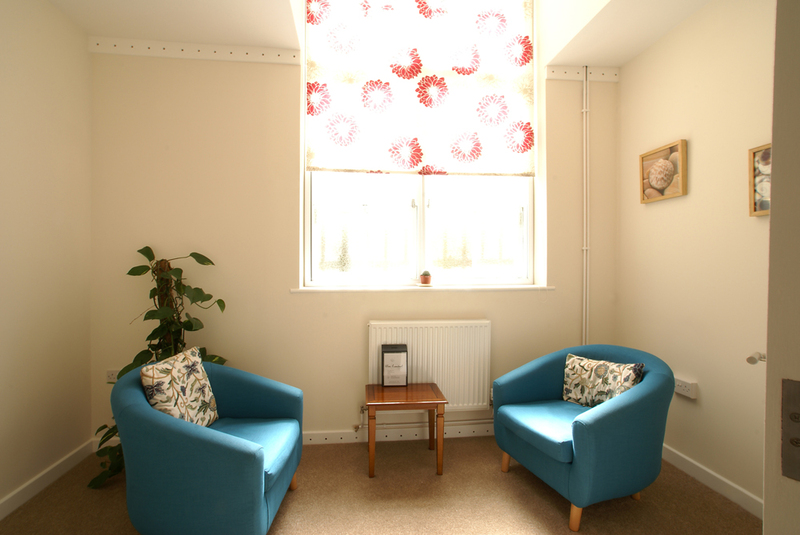 The second phase of work has provided the Trust with improved office space, private staff 1:1 space, an additional counselling room and a large training room, providing not only more space for counselling and other client work, but also the facilities to support and train staff and volunteers. “The work has created the space that the Trust needs to further the quality service they were already providing. The new counselling rooms created are each different in character and have given the Trust a range of rooms, allowing different counsellors and clients to work in the space that best suits their needs.” Kirstin Aitken, Project Architect. The project is one of a number of probono community projects that LSI has completed through Norfolk ProHelp. The practice’s commitment to its local community has been recognised through an Award for Responsible Business at the 2015 Business in the Community Awards and is currently the only business in the East of England to hold the prestigious Business in the Community CommunityMark accreditation.